We love to travel, and we know that our patients do too! 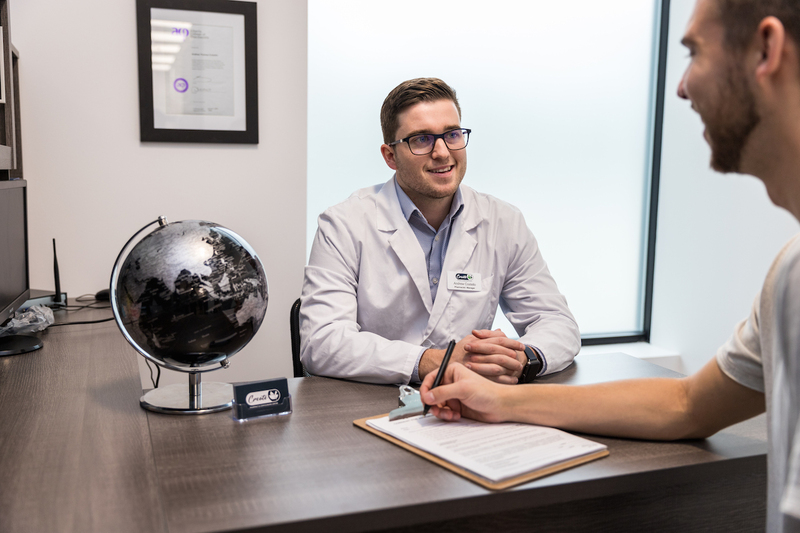 That is why we offer a comprehensive travel clinic service in house that allows patients to book a private consultation with an experienced prescribing pharmacist. You will then receive most or all your vaccinations during the appointment!